The Star Wars/Star Trek rivalry is pretty old and crusty, but that didn’t stop a recent incident in Oklahoma which ended in arrests for both parties. Of course, I also suspect there’s a lot more background to this specific fight than just differing preferences in space franchises, but a hook is a hook. T here’s some truly bizarre and heartbreaking news from the collecting side of fandom today. Steve Sansweet and Rancho Obi-Wan shared that they’ve been the victim of long-term theft – and that the culprit is well-known collector, Carl Cunningham of Georgia. The culprit was discovered with the help of another fandom-prominent victim, Philip Wise of Rebelscum fame, and toy dealer Zach Tann. 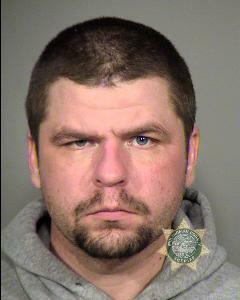 Cunningham has been charged with felony grand theft, but is currently free on bail and awaiting additional hearings. Steve and Rancho are asking for fandom’s help, and any tips of any further thefts or sales would be appreciated. UPDATE: Steve has shared a list of the items that are still missing. Jake Lloyd, who played young Anakin Skywalker in The Phantom Menace was arrested after a high-speed car chase in South Carolina on Wednesday, the Associated Press reports. The man was charged with failing to stop for officers and reckless driving after hitting speeds over 100 miles an hour, Sgt. Kyle Strickland said. 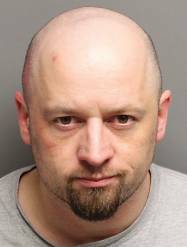 Lloyd remains in jail Sunday, and has not posted bail. His arrest was first reported by TMZ. All the obvious jokes regarding pod-racing and midiclorians have been made extensively. An Englishman named Ikbal Hare was in court for hitting the wife of his neighbor: Darth Vader. Hare suspected that Vader had been romancing his girlfiend, Kerry Campbell, according to the Birmingham Mail. Mrs. Vader tried to get between the two and “was struck on the right cheek.” Hare admitted the assault, among other charges, and was “given an 18-month community order coupled with 18 months’ supervision” as well as 200 hours of unpaid work within the community. Vader, previously Mark Nokes, changed his name for charity. Well, this is horrible. A man wearing a gas mask fired into the crowd at movie theater in Colorado during a midnight showing of The Dark Knight Rises. 12 are dead and at least 50 others were injured, some of them children and teens. The gunman is in custody. At least two guns have been found. A California man who changed his name to ‘Obi-Wan Kenobi’ was arrested last month. Kenobi, 37, is believced to have been involved in a five-car collision. Kenobi was released on bond, but is/was due in court today. David Allen Canterbury, the man who attacked customers with lightsabers at an Oregon Toys R Us, has been sentenced to 45 days in jail and a mental health evaluation that could lead to treatment. He pleaded no contest to charges of fourth-degree assault and resisting arrest, while the judge dismissed charges of of interfering with a police officer, theft and disorderly conduct. Canterbury has a previous conviction for possession of heroin. West Palm Beach Police were dispatched to the 1300 block of 11th Street to reports of a shooting on Nov. 30. They later learned from the woman who witnessed the shooting that a man wearing a Chewbacca mask, along with 19-year-old Jodeci Lamar Window and 21-year-old Mario D. Johnson, had driven up to the home and began firing. Just like in the Star Wars movies, Chewbacca played the role of sidekick in the West Palm Beach shooting, while sitting in the front passenger seat of the car. The woman identified Window as the driver and Johnson as the backseat passenger, according to a probable cause affidavit. 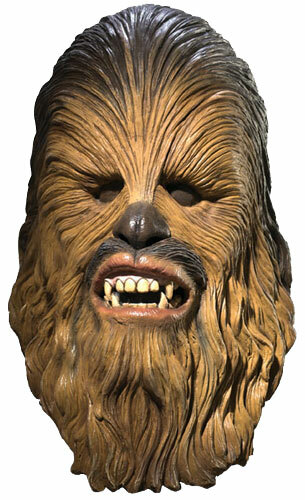 Both of Chewbacca’s pals have been arrested and charged with aggravated assault with a deadly weapon. The Wookiee is still at large. Officers tried to arrest the man, but he kept swinging the light saber at them, Simpson said. One tried to use his Taser on the suspect but the device didn’t work. Another officer used his Taser and made contact, but the man knocked one of the wires away with the light saber. The 42-year-old driver dressed as Yoda was returning home from a Halloween party early Sunday morning when he had a collison that “lightly” injured a pedestrian. The police caught him, confiscated his license, and made him walk home. 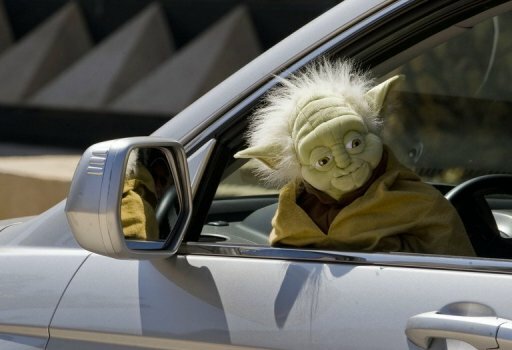 “The officers were especially surprised to see … Grand Master Yoda at the wheel,” said the statement from police in the city of Darmstadt, near Frankfurt in western Germany. Perhaps next time he’ll be wise enough to enlist Obi-Wan as a designated driver.